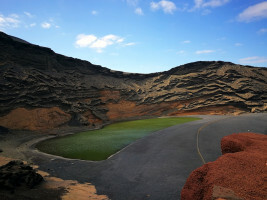 We will visit four of the main natural attractions of the island, the Timanfaya National Park, the Jameos del Agua, the Cueva de los Verdes and the Cactus Garden. We start the tour visiting La Cueva de Los Verdes, a tunnel formed during the eruption of the La Corona volcano that, together with Jameos del Agua, form one of the largest volcanic tubes in the world. 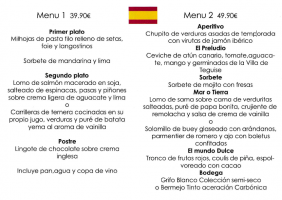 In Los Jameos del Agua, the place that Cesar Manrique knew how to imagine and transform into a unique space in the world, we will be able to see the small blind crabs, an endemic species of the island. 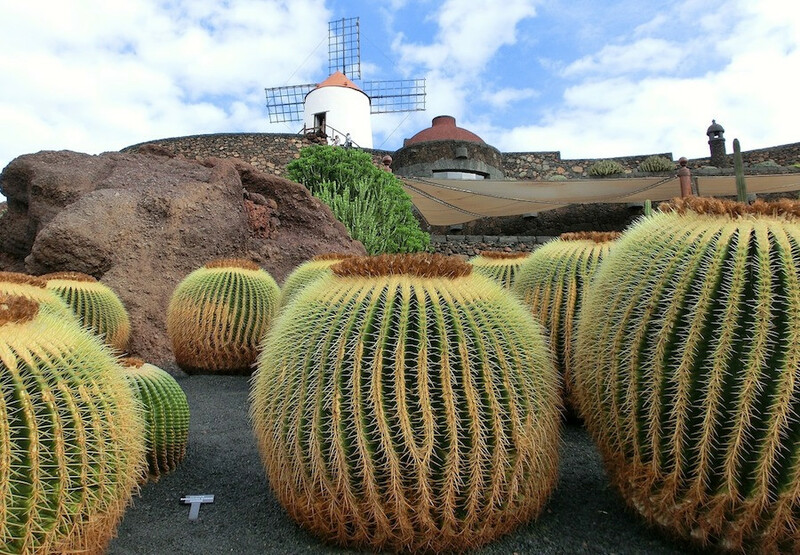 Continue to the Cactus Garden, located in the town of Guatiza and surrounded by the largest plantation of cactus on the island dedicated to the cultivation of cochineal. The garden hosts around 4500 specimens of 450 different species from five continents. We continue to El Monumento al Campesino, with which Cesar Manrique pays homage to the men and women of the Lanzarote countryside. 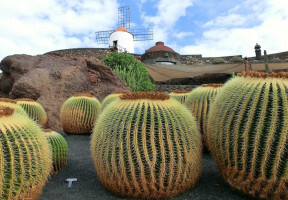 Next and on the way to the southern route, we cross the wine area of ​​La Geria, one of the most characteristic agricultural landscapes of the island, considered a Protected Natural Area, where we can appreciate the ingenuity of the island farmer to achieve fruit in the field lanzaroteño. In the National Park of Timanfaya, we will check, first hand, the high temperatures that are registered, at shallow depth, in the Mountains of Fire. From here and without having to change buses, we will begin the impressive tour of the Volcanoes Route, in order to explore the places where the first eruptions originated, which took place between 1730 and 1736 and resulted in this impressive landscape. 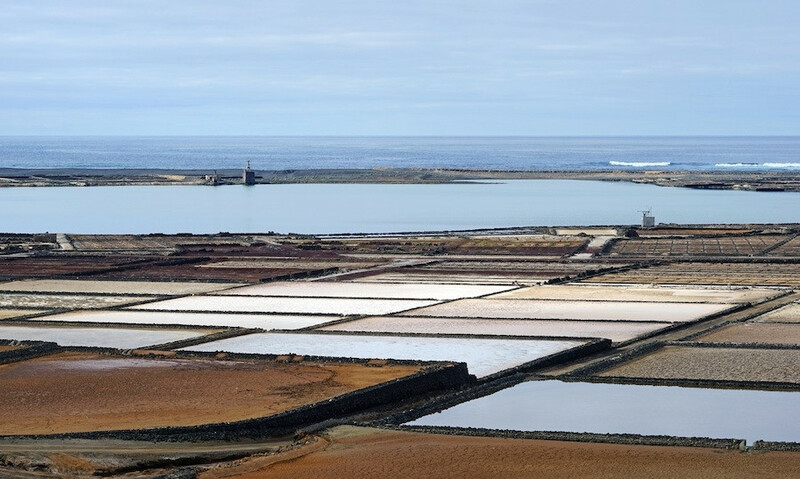 We say goodbye with a panoramic view of the Salinas del Janubio and the cliffs of Los Hervideros, making a photographic stop in the Gulf where we can enjoy the views over the Green Lake. Jacket since it can be cold in Timanfaya. During the course of this excursion we will visit one of the main natural attractions of the island, the Timanfaya National Park, where we can appreciate, at first hand, the high temperatures that are recorded, at shallow depths, in the Mountains of Fire. From here and without having to change buses, we will begin the impressive tour of the Volcanoes Route, in order to explore the places where the first eruptions originated, which took place between 1730 and 1736 and resulted in this impressive landscape. Then, even within Timanfaya, whoever wishes, will have the opportunity to do the typical ride on the back of a camel. 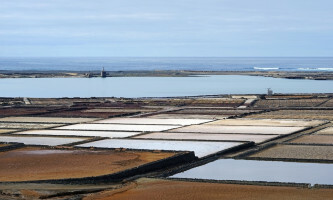 We will continue towards the coast passing by Salinas del Janubio, making a photographic stop at Los Hervideros cliffs, and in the Gulf where we can enjoy the views over the Green Lake. 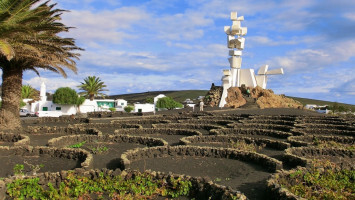 Before returning to the hotel, we will go to the wine region of La Geria, equally affected by the eruptions and where we can appreciate the ingenuity of the island farmer to achieve fruit in the Lanzarote countryside. 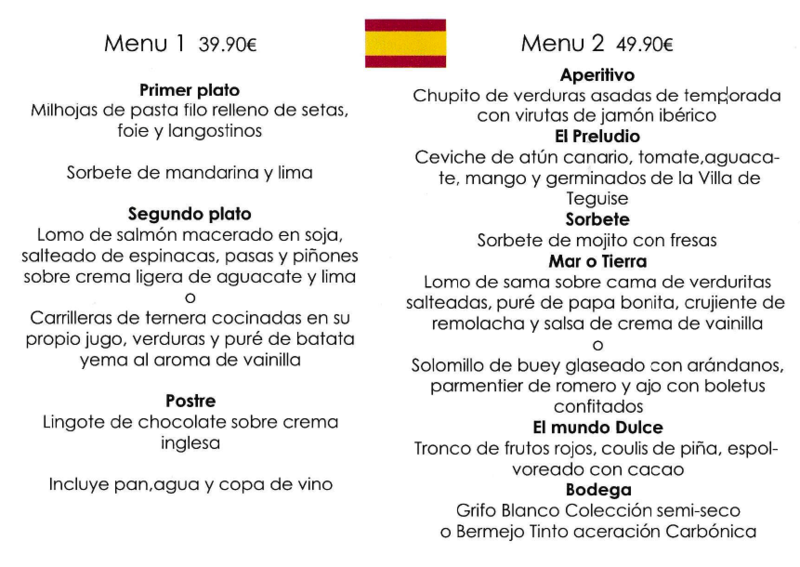 Experience the beauty of the Jameos de Agua in a magnificent evening where art, music and gastronomy come together to offer you a unique experience in this natural space. The pick-up is between 7:00 p.m. and 7:30 p.m.